The Shops of Prairie Village announces a call for artists for the 2019 Prairie Village Art Show, not located on a prairie but in the heart of Kansas City metro area. It is celebrating its 63rd year and is the second oldest show in the city. The show is well attended and draws patrons from the entire metropolitan area. The show is small with only 100 artists from all parts of the country. This shopping area was developed by the same company that built the Country Club Plaza, location of the Plaza Art Show. 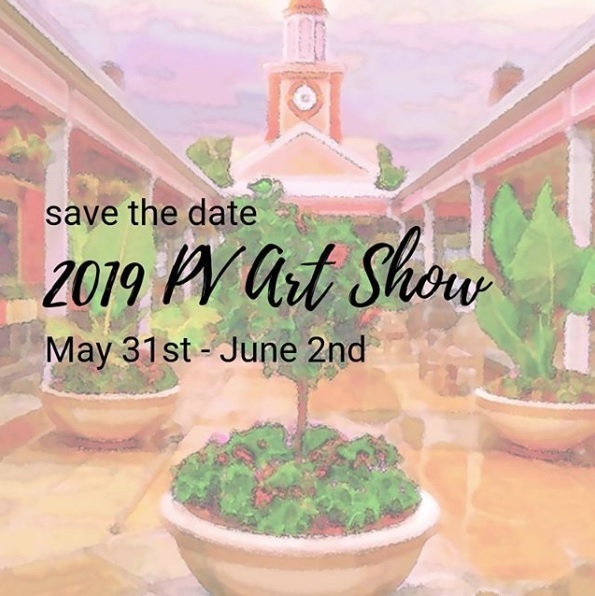 2019 Prairie Village Art Show media categories include ceramics, digital, drawing, fiber, glass, jewelry, metal, 2-D mixed media, 3-D mixed media, painting – oil/acrylic, painting – watercolor, photography, printmaking, and sculpture. The jury committee reserves the right to refuse exhibition of work that is not consistent with submitted slides and the rules listed above. Failure to comply will result in immediate removal from fair with no refund. Nestled amidst one of Kansas City’s friendliest suburban neighborhoods and just a short drive southwest of the Country Club Plaza, find the shops, restaurants. and stores of The Village. Enjoy a shopping experience unique to Kansas City. For more information, contact kpotts@prairievillageshops.com.